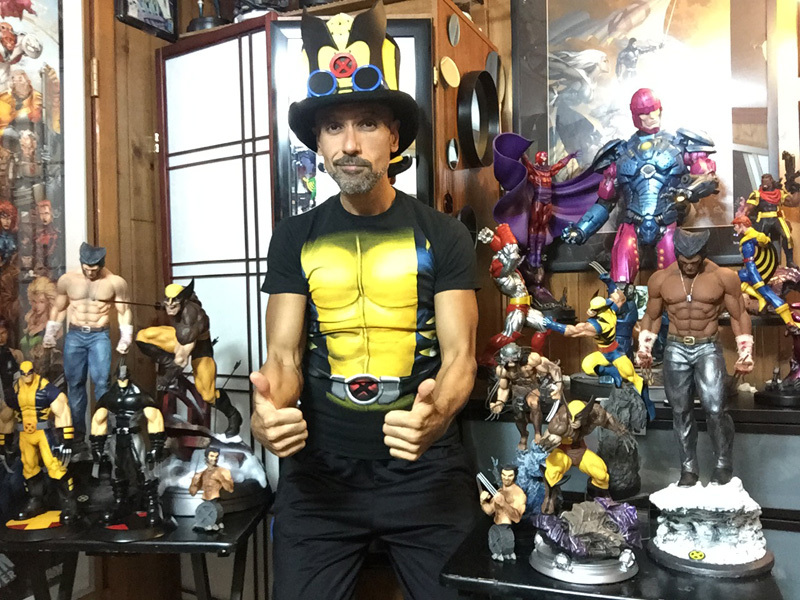 Wolverine Fan Gallery, Plus the Winner of Our Logan Contest! Wolverine fans can win a chance to meet Hugh Jackman! Last month, 20th Century Fox teamed up with ComingSoon.net to give one lucky Wolverine fan the chance to meet superstar Hugh Jackman during his “farewell” press tour for Logan. Now, after going through many, many entries, we are proud to announce the winner is Benjamin Weisenfeld from Michigan! But wait, if you didn’t win (or didn’t enter) you still want to check out the photo gallery of our 60 favorite entries from the contest, so check those out in the gallery below! Some of them were funny, some were amazing, and we appreciated every super fan and the love they show for Hugh and the character! 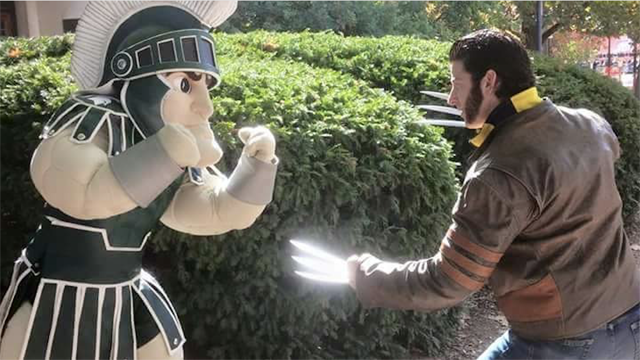 Benjamin Weisenfeld stood out from all the rest not only because he bares a close resemblance to ol’ Logan, but also because he’s been cosplaying as Wolverine at Michigan football games and comic-cons for Jackman’s entire 17-year portrayal of the character! Weisenfeld will get to fly into New York City later this month to see Logan and then attend the press junket with us to interview the man himself, Hugh Jackman, on camera! Keep an eye out for that interview. Sir Patrick Stewart also stars in Logan, which marks the ninth time that Hugh Jackman has played the character on the big screen. James Mangold is directing from a script by Michael Green, Scott Frank and Mangold. The film is produced by Simon Kinberg, Hutch Parker and Lauren Shuler Donner. The cast for Logan includes Richard E. Grant, Boyd Holbrook, Stephen Merchant and Dafne Keen. Logan is coming to theaters on March 3, 2017.
Who is your favorite Wolverine fan from our gallery? Let us know in the comments below!